Cryptex is bursting onto the scene with all of the makings of a seasoned vet. ‘The Fall’ represents the first track from an EP set to release in November and damn is it good. The eerie atmosphere sets the scene for a slower, deeper brand of dubstep and I absolutely love it. Instead of the high-octane dubstep that we are used to hearing, Cryptex brings in a minimal approach that focuses on the beats and the feel rather than jamming as many saw waves into a track as possible. The track is well-rounded and while it doesn’t include vocals, the feeling you get after listening to this track is hauntingly perfect. The darkness seems to envelope you and just at the last second, we feel the bass hit and the melody returns, keeping the darkness at bay by fighting fire with fire. 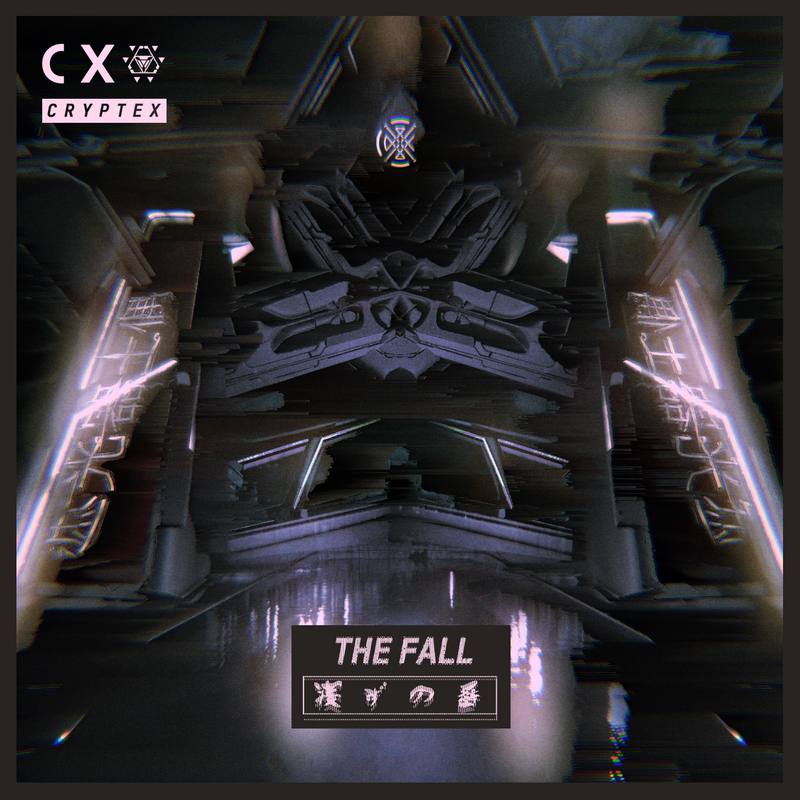 Check out the track below and keep an eye out for Cryptex’s Sophomore EP titled ‘NightWatch’ in November.